Welcome to the 2016-17 school year. I look forward to a wonderful year! In order to be successful in Social Studies all students are expected to participate in class by coming to class prepared each day. In order for this to take place students must bring all necessary materials to class. 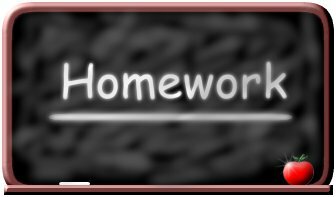 Students are required to participate in class activities, complete homework and review notes daily. 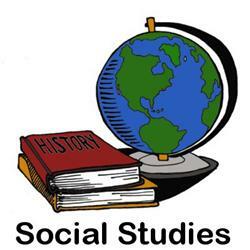 Class notes and assignments must be kept in their Social Studies binder (or folder) unless otherwise directed (Do not throw anything away). Students must review their notes on a daily basis at home in preparation for class discussions, quizzes and tests. Tests and quizzes will be announced and will be based on class notes, vocabulary, and class readings. Tests will include multiple choice questions, skill applications, reading comprehension and constructed response/essays!